How to migrate to Outlook fast and easy? You are here: CoolUtils > Total Outlook Converter > How to migrate to Outlook fast and easy? 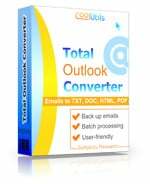 Total Outlook Converter is mostly used for exporting Outlook to various document formats. 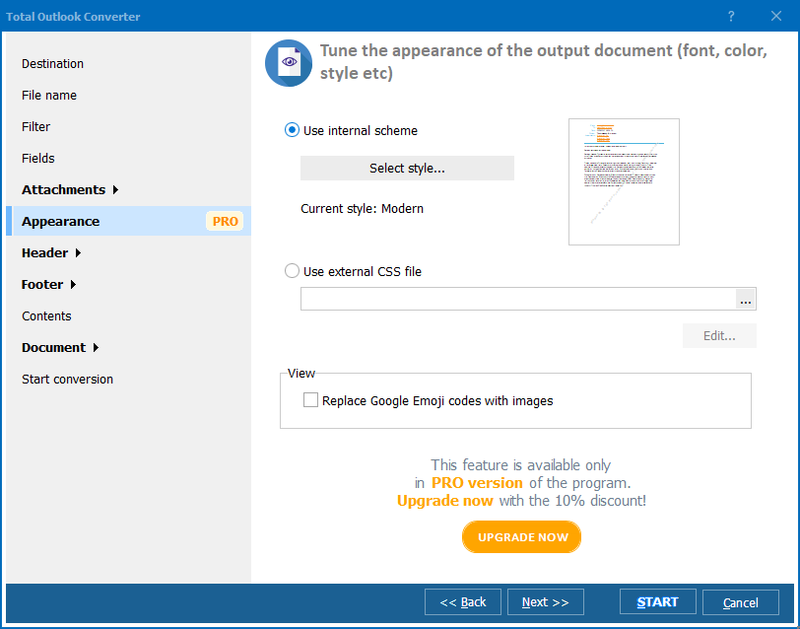 Recently it got one more useful option: with its help you can export contacts from MS Outlook and save them in PDF, DOC, HTML, TIFF or JPEG files. The program allows users to extract contacts from an OST or PST file as simply, as emails! 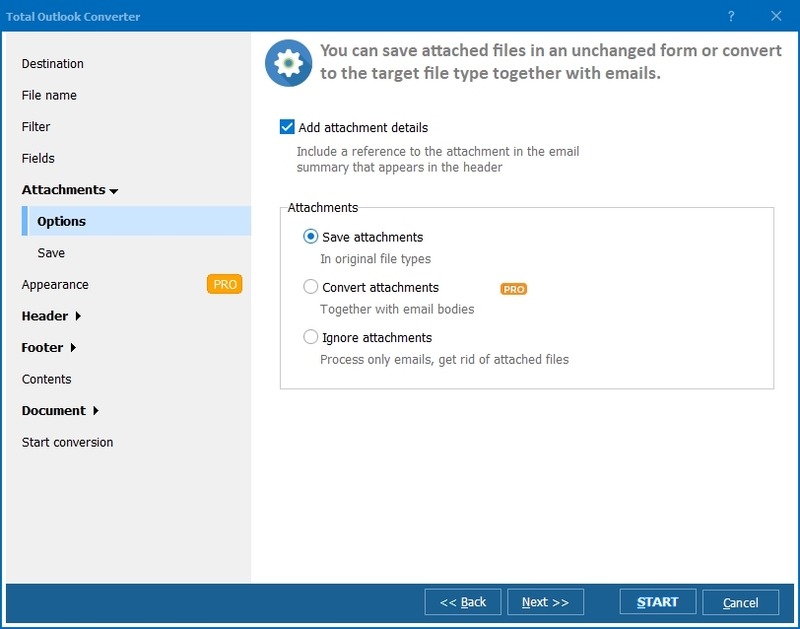 Each contact can be exported into a separate file, or all selected contacts can be saved into one file. Conversion to PDF allows password protection, bates stamping and full document formatting. The range of available options differs depending on the selected format. You can export Outlook contacts to PDF, DOC, HTML, TXT and even JPEG or TIFF. 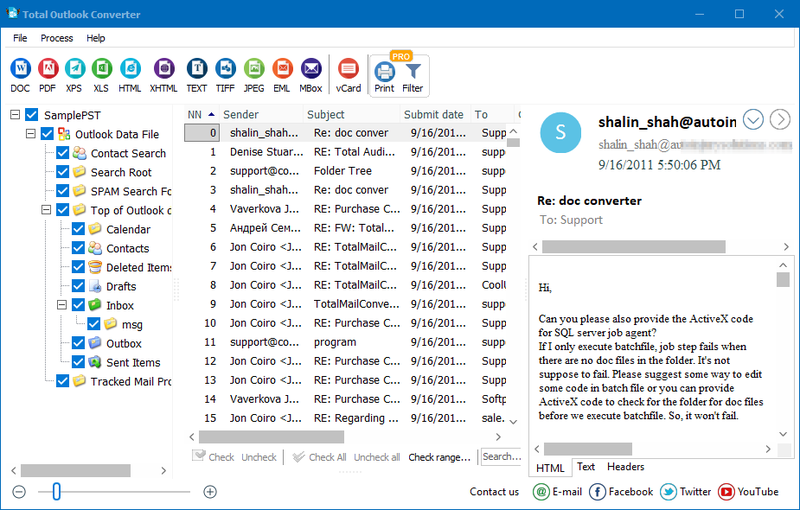 Total Outlook Converter allows extraction of all contact information at once. For this you need to go to the Contacts folder and press 'Check All' at the bottom of the window. After this just click on the icon with the target format and follow the standard conversion procedure. The same action is available from the command line. Try it!